Cranberry Ridge will be on Hwy 55 & Old Rockford Road. That’s 47 affordable rental homes for working families in our west metro area. 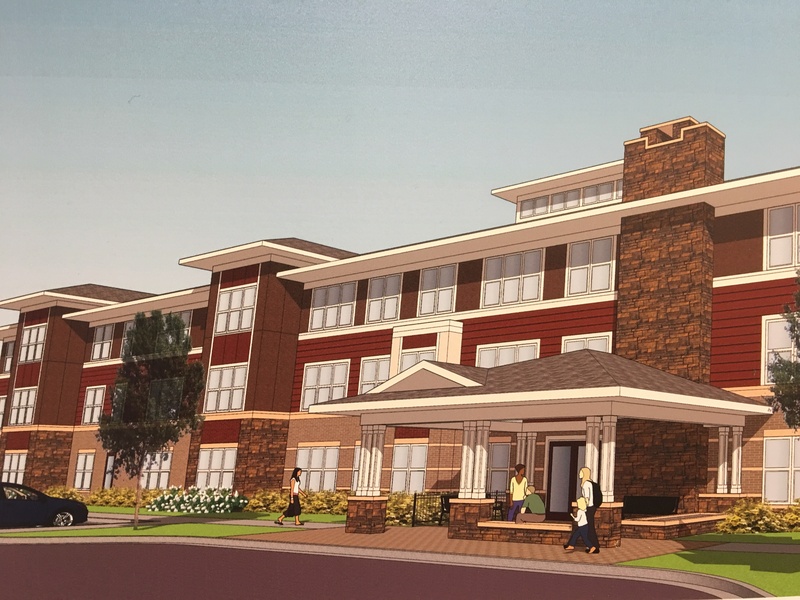 Stay tuned for more information on the progress of Cranberry Ridge!